There are no classes on Saturdays, Sundays, or Japanaese national holidays. 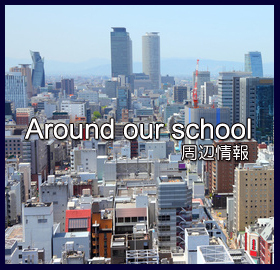 Attainment Targets：Entering national and public/private university or graduate school, and passing Level 1 of the Japanese Language Proficiency Test. Attainment Targets：Entering private university, graduate school, college, and passing Level 2 of the Japanese Language Proficiency Test. 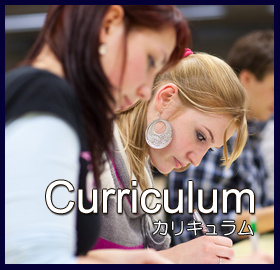 1 Beginners 1 10 200 Pronunciation / Kana writing, Basic conversation / reading / listening / grammar.Get used to Japanese pronunciation, be able to ask and answer simple question. 2 Beginners 2 10 200 Master all of basic grammar and vocabulary. Improve basic conversation/ reading / listening ability. Be able to do basic conversation and to get the main idea from basic reading and listening materials. 3 Intermediate 1 10 200 Master expressions and vocabulary in JLPT N3 level. Improve 4 skills ( speaking, listening, reading, writing ), especially in reading. Special lessons for JLPT & EJU( Target : JLPT N3 ). 4 Intermediate 2 10 200 Master expressions and vocabulary in JLPT N3 & N2 level. Improve 4 skills ( speaking, listening, reading, writing ), especially in reading. 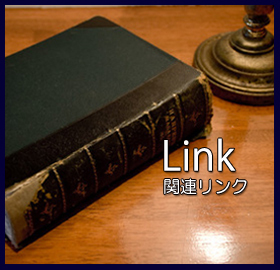 Special lessons for JLPT & EJU. Be able to read materials logically and to express your opinion. 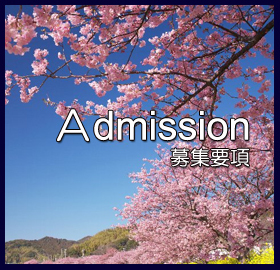 5 Pre-advanced 1 10 200 Master expressions and vocabulary in JLPT N2 & N1 level. Improve 4 skills ( speaking, listening, reading, writing ), especially in reading. Special lessons for JLPT & EJU (Target : JLPT N2, EJU "Japanese"300 points ). 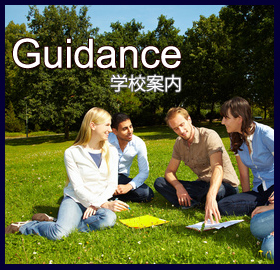 6 Pre-advanced 2 10 200 Build vocabulary skills and expressions in N1 level. Improve 4 skills ( speaking, listening, reading, writing ), especially in reading. 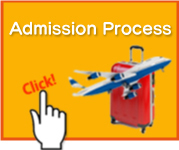 Essay writing, preparaion for Japanese interview, special lessons for JLPT & EJU. Be able to convey complex ideas and explain complicated situations etc. 7 Advanced 1 10 200 Grapple with authentic Japanese such as newspapers, TV news, novels, etc. Essay writing, special lessons for JLPT & EJU ( Target : JLPT N1, EJU "Japanese" above 350 points ). 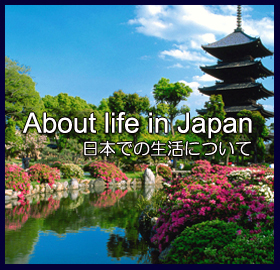 8 Advanced 2 10 200 Train your academic Japanese by tackling some projects such as "Research and Presentation", "Research paper", "Discussion on social matters of Japan", and so on. 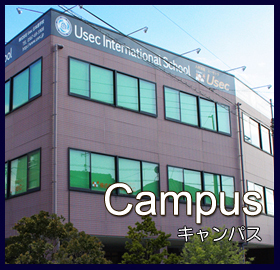 You will improve your Japanese ability so you can understand lectures and seminars in higher educational institution.